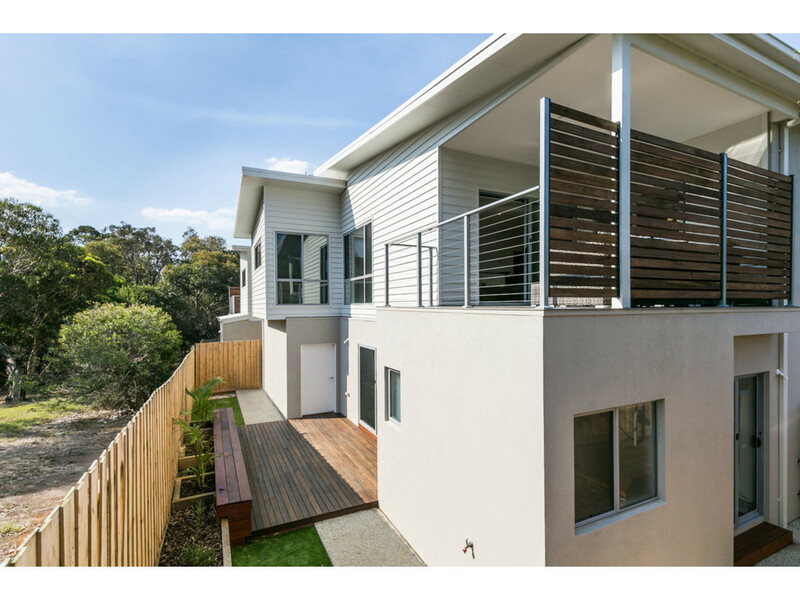 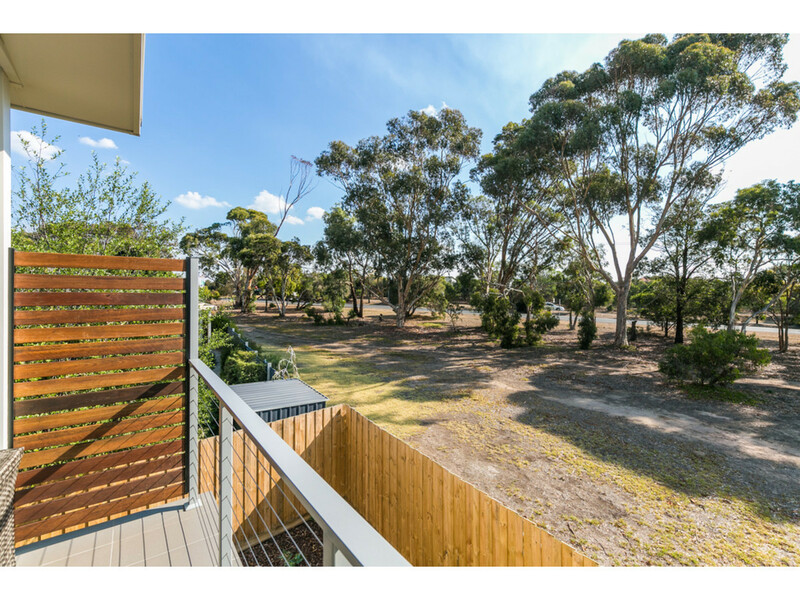 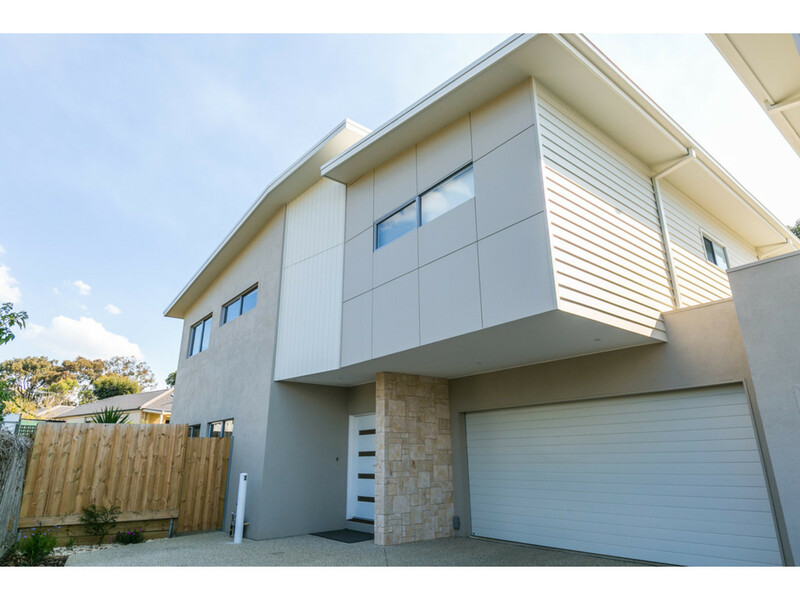 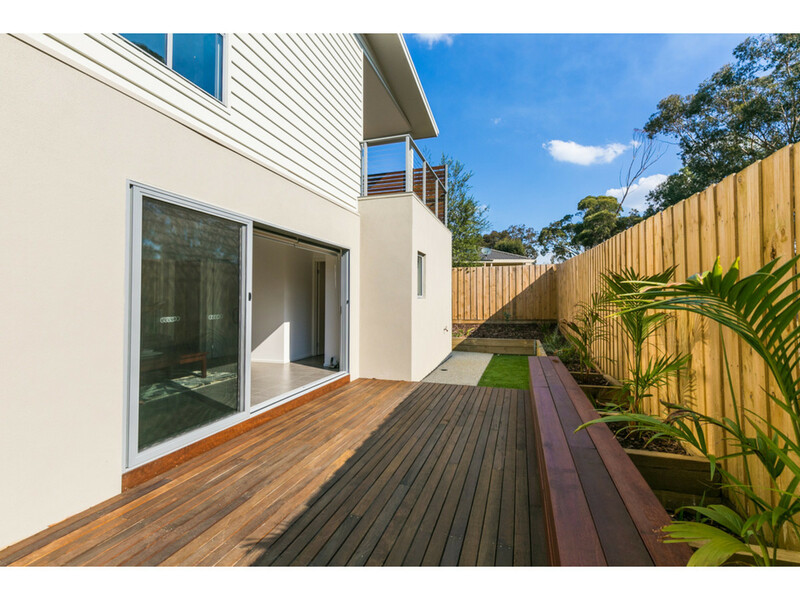 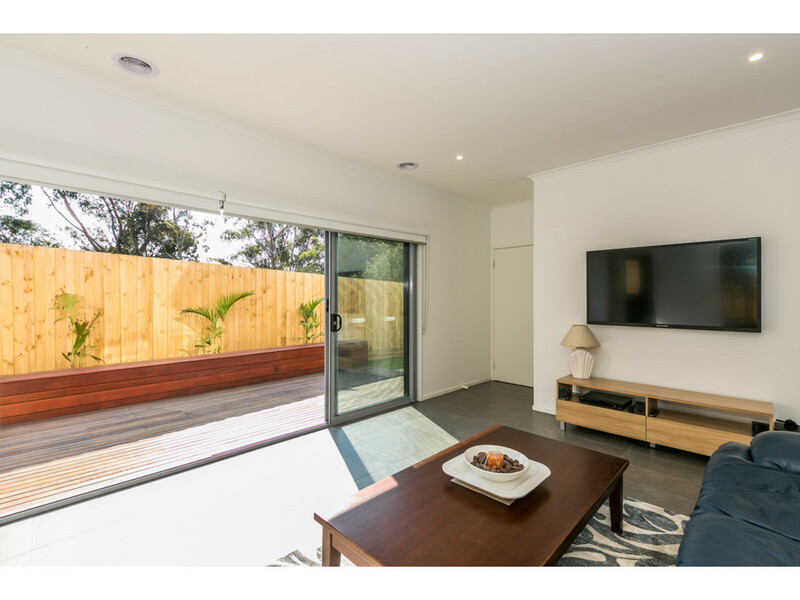 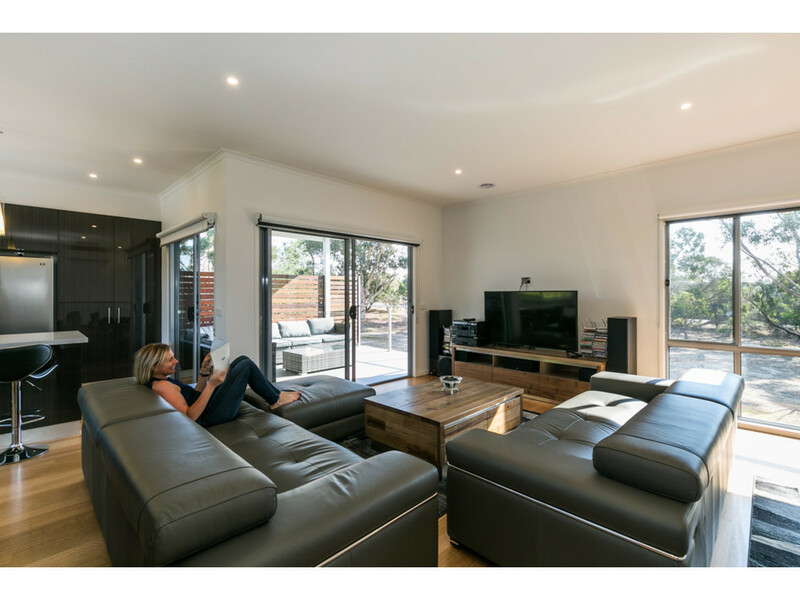 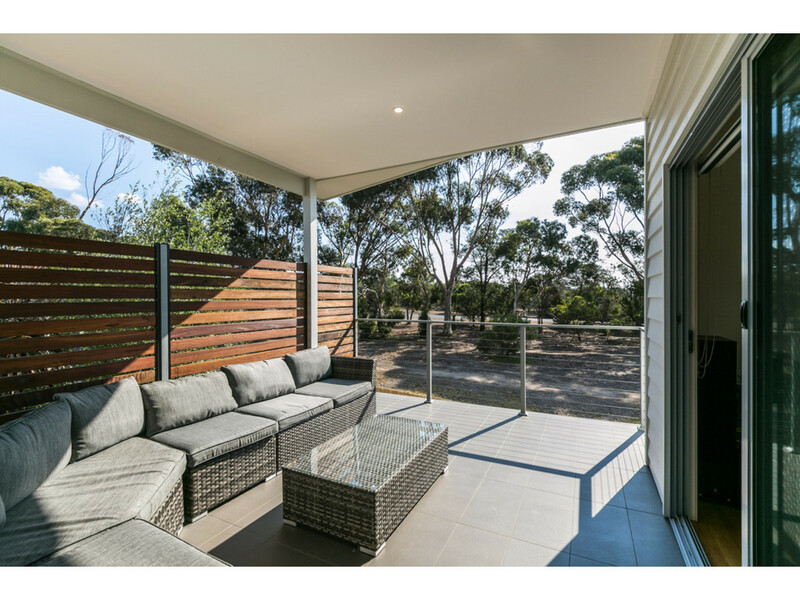 Avail May 26 – A central located court just ten minutes stroll to the beach and nestled on the back of a walking track reserve is an impressive complement to this stunning modern townhouse quietly positioned in a sought after area of Torquay. 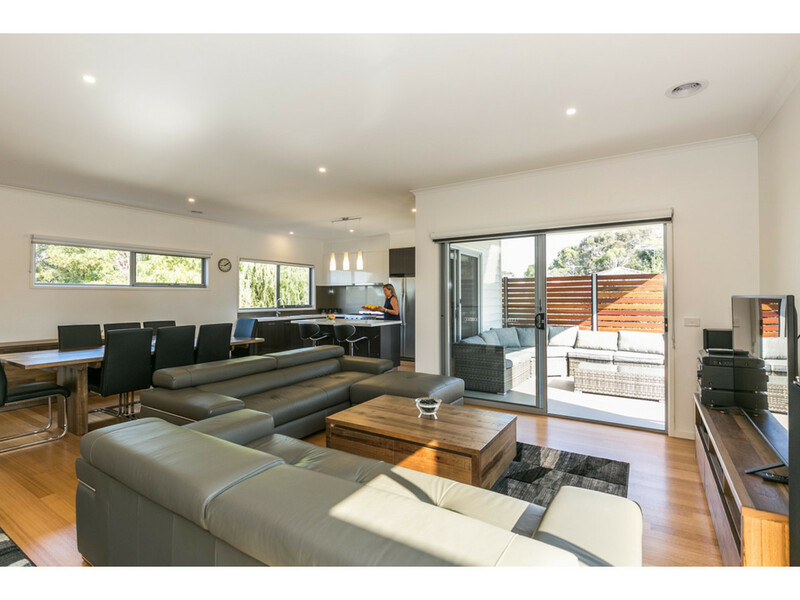 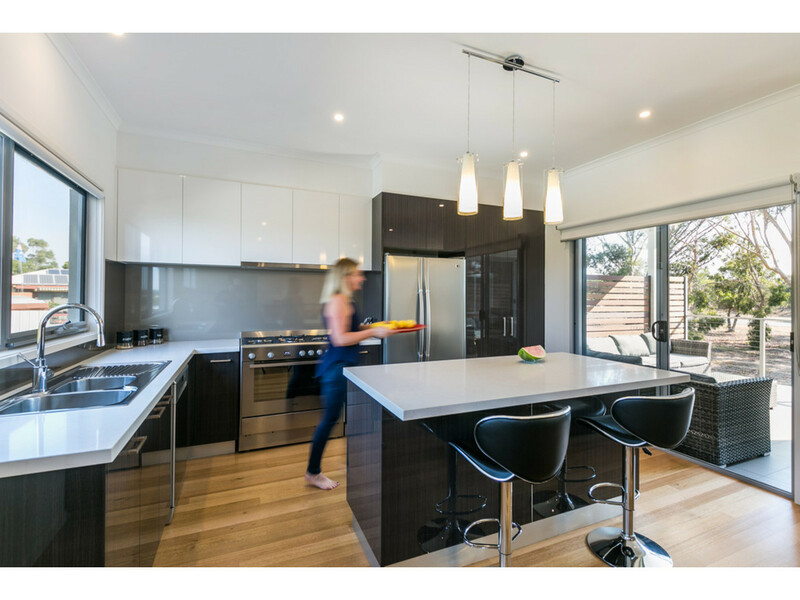 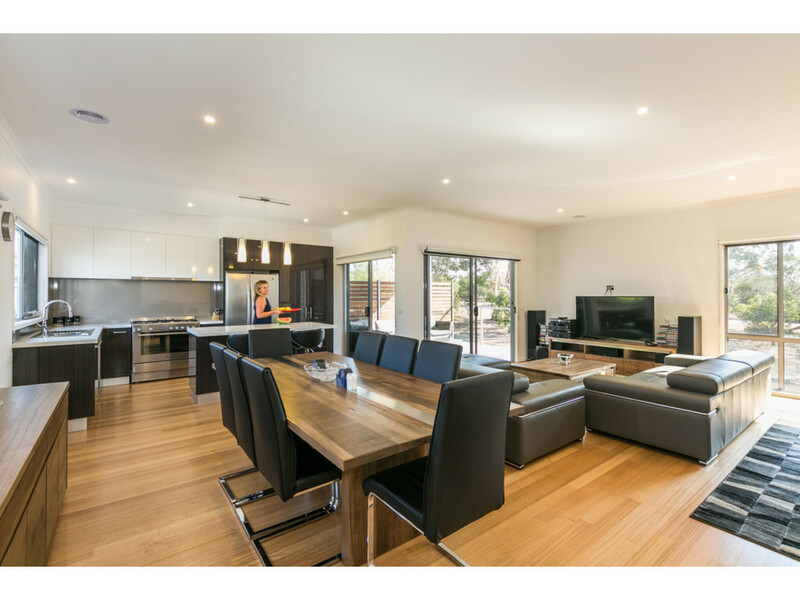 Staged over two flawless levels, this perfectly maintained and presented home features stone bench tops with stainless steel appliances together with upstairs stylish open plan living and dining area filled with sunlight that adjoin outdoor entertaining areas both upstairs and down. 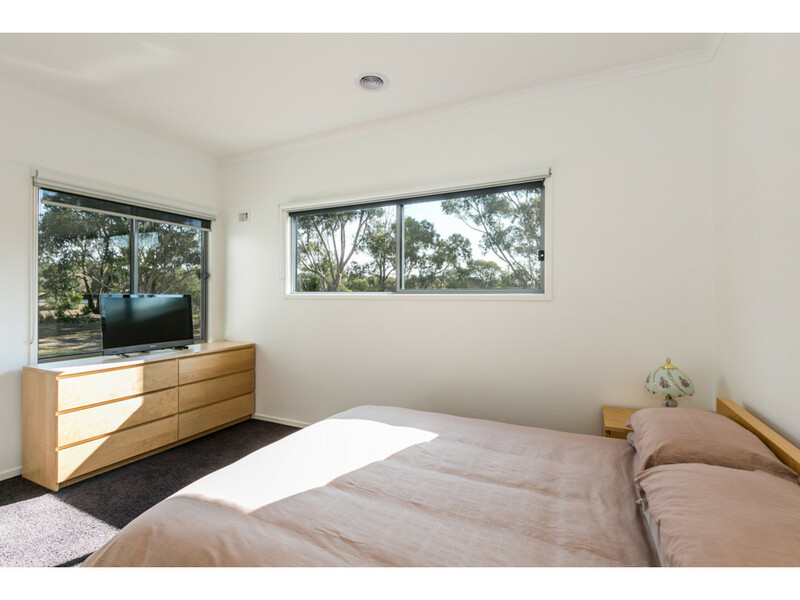 The four double bedrooms have robes, the main with large ensuite and walk in robe. 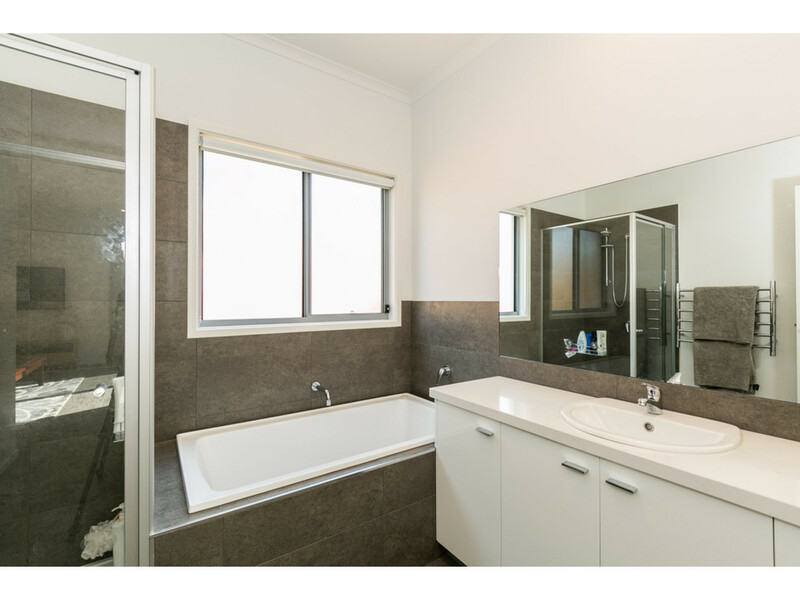 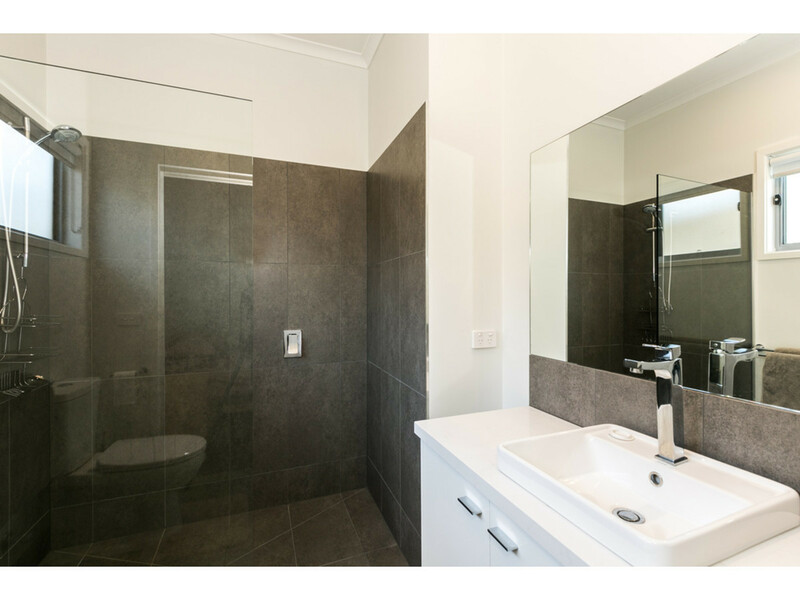 A central main bathroom, separate laundry, internal access to remote controlled single garage, heating/cooling, polished floorboards and low maintenance living just add to the features. 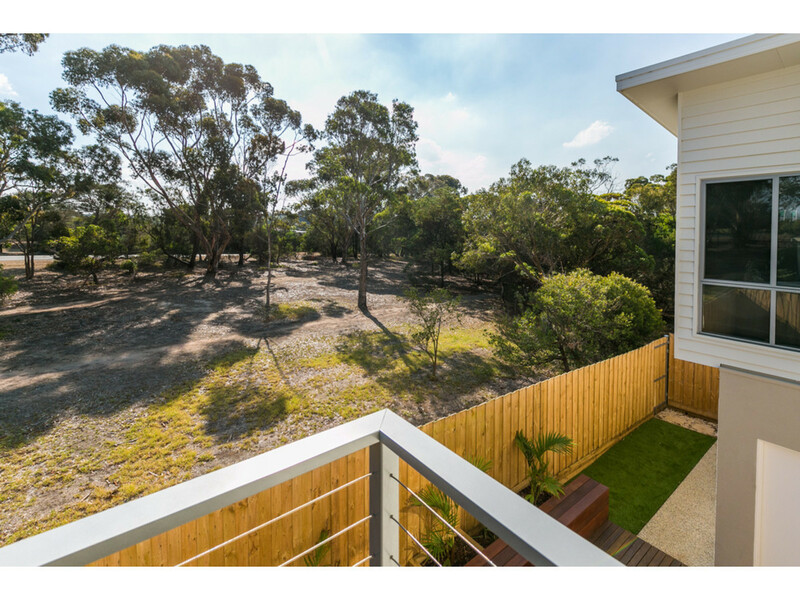 Property features: Rear access to the reserve, local builder, solar panels with an average electricity bill of $100 per quarter, double glazing, sliding doors to decks, double blinds, tiled shower bases, central heating, split system cooling, tv cabling to all bedrooms and living, and double garage with storage. 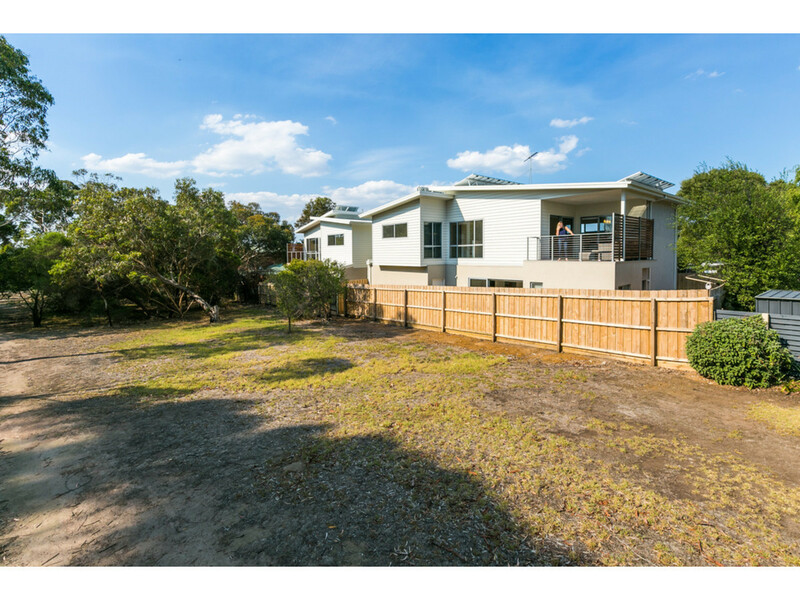 Invest into a coastal lifestyle that all your family and friends will envy for years to come. 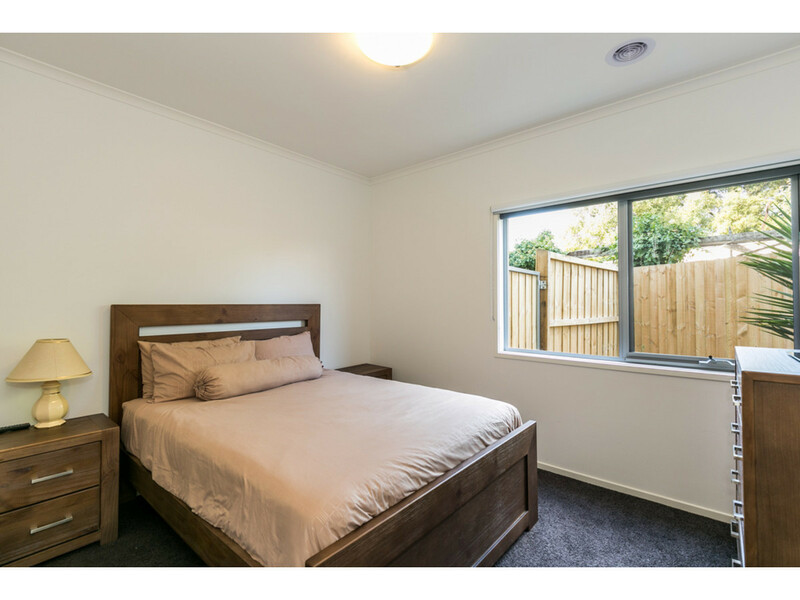 This property can be sold on a walk in, walk out basis which means all the furniture and accessories are optional at the right price. 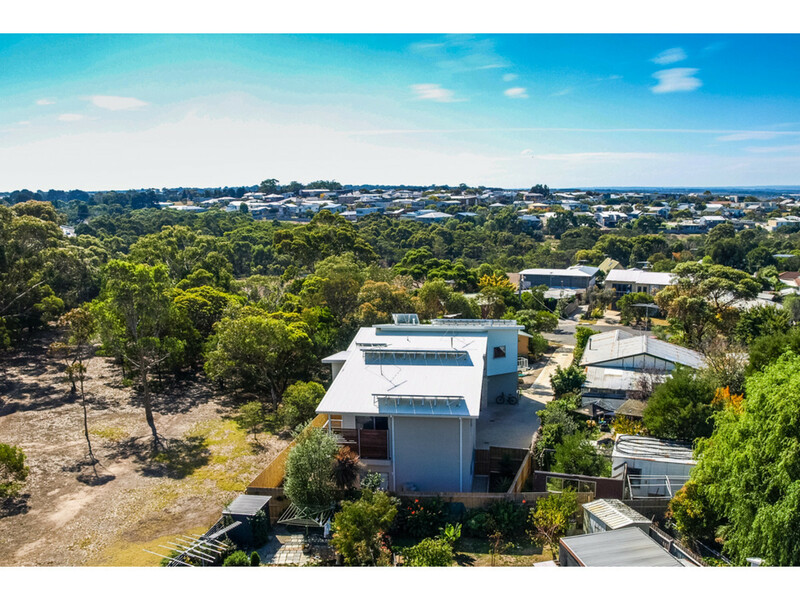 Great location and even better value.